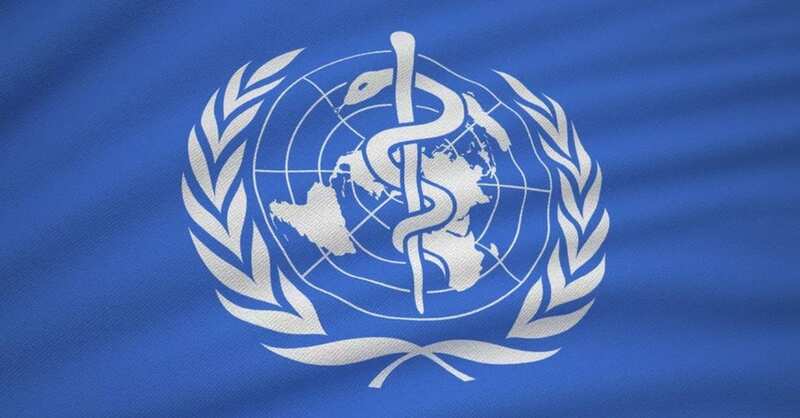 Cannabis advocates worldwide rejoice as the World Health Organization calls for a change to the international drug treaties with a recommendation for a rescheduling of cannabis. On 24th January 2019, António Guterres, Secretary-General of the World Health Organization presented recommendations from the forty-first meeting of the World Health Organization Expert Committee on Drug Dependence’s (ECDD) which stated that cannabis and cannabis resin should be removed from the Schedule IV category of the 1961 Single Convention on Narcotic Drugs (CND). The two would remain in Schedule I. 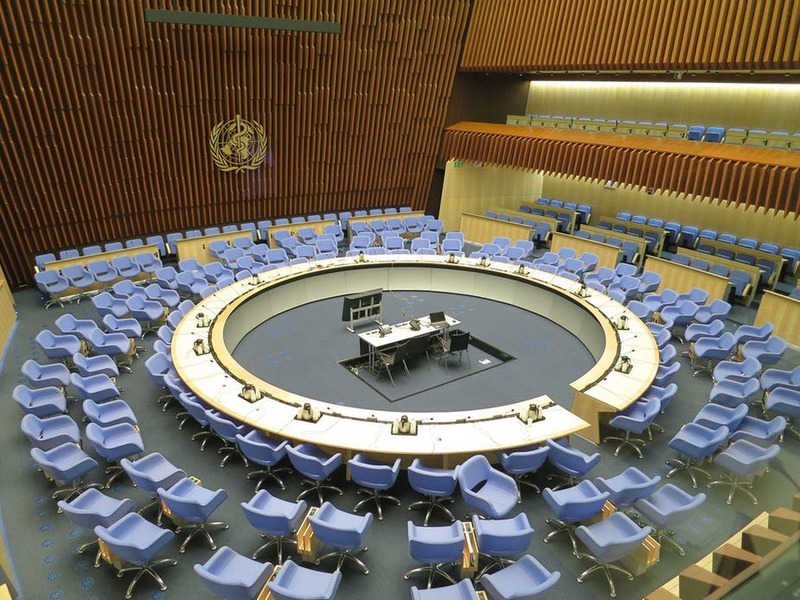 The 41st ECDD took place in Geneva at the WHO HQ last November, and during this, critical reviews of cannabis, amongst other substances, were conducted. Results were originally expected back in December, but were delayed. Guterres’ letter calls for synthetic tetrahydrocannabinol (THC), which is marketed as the drugs dronabinol and Marinol, to be moved from Schedule II of the 1971 Convention on Psychotropic Substances (CPS) to the least restrictive category which is Schedule I. These are certainly some exciting developments in cannabis legalisation, but will countries listen? We will keep you updated on further developments as they arise.